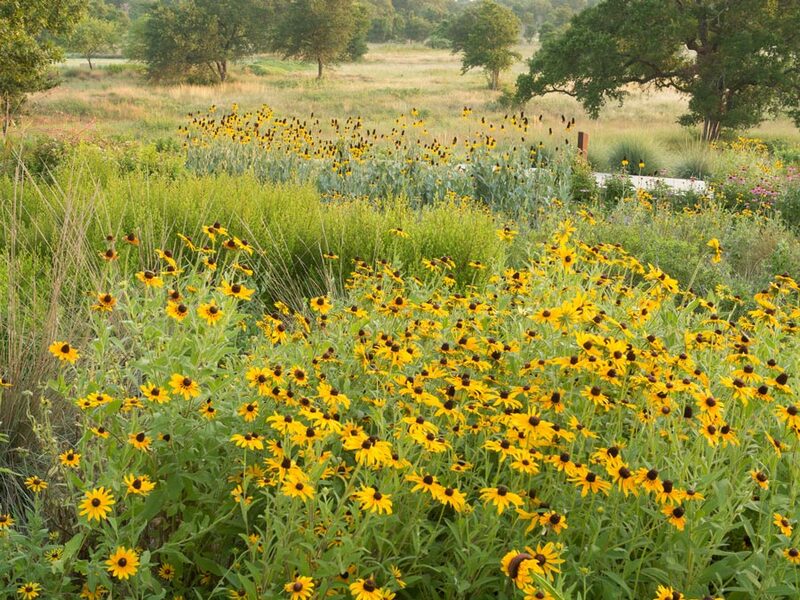 AUSTIN, Texas – The Lady Bird Johnson Wildflower Center at The University of Texas at Austin has been selected to receive the 2008 Olmsted Medal for contributions to landscape architecture from the American Society of Landscape Architects (ASLA). The award is given for contributions to landscape architecture policy, research, education, project planning and design. The center was nominated for its “bold move to develop sustainable standards for landscapes nationwide” in partnership with the ALSA and the United States Botanic Garden. The Sustainable Sites Initiative will “play a significant role in advancing the profession of landscape architecture to a commanding position at the forefront of the environmental movement,” the nomination said. The award will be presented Oct. 6 during the ASLA annual meeting in Philadelphia. The medal is named for Frederick Law Olmsted, considered the founder of American landscape architecture, and honors organizations and individuals outside the profession of landscape architecture for environmental leadership, vision and stewardship. 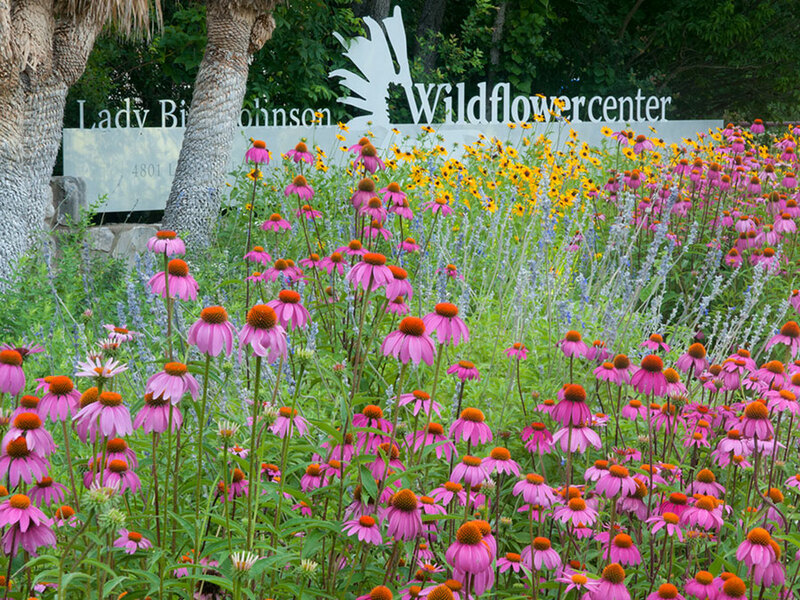 The center, founded in 1982 by Lady Bird Johnson, former first lady, and actress Helen Hayes, is a 279-acre botanic garden in Austin, Texas, that hosts about 90,000 visitors each year. It became part of the university in 2006. * The terms “partner” and “partnership” as used herein to refer to the Sustainable Sites Initiative shall not refer to a legal partnership, joint venture or other transaction or creation of other legal entity, but rather it shall refer to a collaborative effort between independent autonomous legal entities.